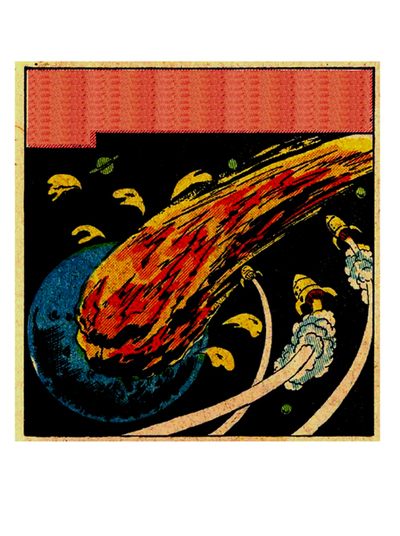 A fireball planet - meteor star in glorious retro colour. For those who journal, this would be a good page for brainstorming, or for when you think you have that particularly good idea. Catch those ideas or thoughts before they fizzle out! A title could be "I'm Brilliant!" or "Genius Me"
Add your own words to the blank space and use in journal work or as a poster.